The first family concert in this new season is now quickly approaching, and we are very excited about the programme. 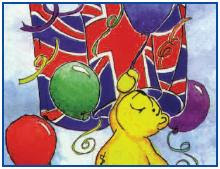 We will be starting our Season with the ever-popular mini "Last night of the Proms". It will contain the patriotic classics from the Royal Albert Hall, as well as featuring excerpts from Beethoven's 5th symphony, Mussorgsky's Night on a Bare Mountain, Barber's haunting Adagio, Rachmaninov's dramatic First Piano Concerto, and the charming story of The Man who invented Music. We look forward to seeing you on the 15th November! 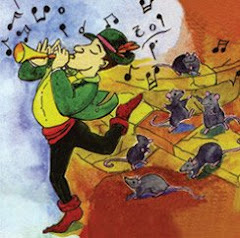 Our first family concert in the season will include The Man Who Invented Music, a piece which will take you through all the different instruments in the orchestra during the story and explain how they work. We are pleased to announce that we will have a special guest to help us in this, who will be narrating the piece and teaching us along the way. Save more than 50% by booking early! 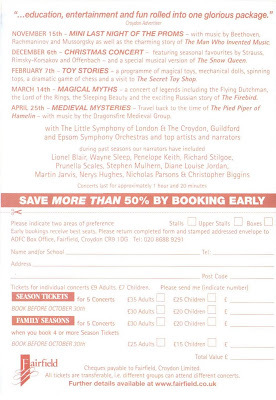 By popular demand we will again be selling season tickets to allow you to enjoy the full season of the family concert (five concerts) at a discounted price. Booking early will give you more than 50% off the series. Tickets are transferrable, so if you are not able to attend a concert you may give them to a different group who will be able to enjoy the music in your place. Standard prices for season tickets are £35 Adults, £25 Children, but booking before October 30th will give you the rate of £30 Adults, and £20 Children. When buying a for a family (more than four season tickets together) you will get all the fun of the season for only £30 Adults, and £20 Children. However, if you book before October 30th you are able to receive our best price of £25 Adults and £15 Children. For more information please contact 020 8688 9291. 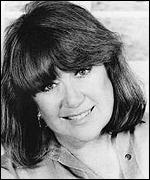 We are delighted to announce that Nerys Hughes will again be joining us to narrate for one of our family concerts. This season she will be performing us for the Secret Toy Shop. Come along on the 7th February to discover its mysteries.